Things to do in Bakersfield! Are you from Bakersfield? Looking for something cool, free and different to do with the kiddos? 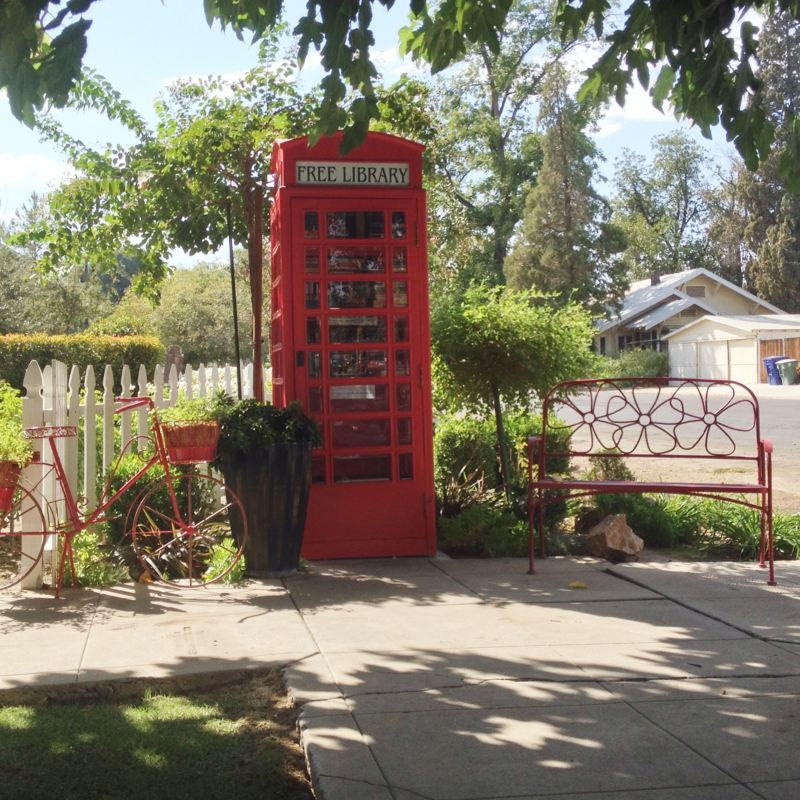 Well over the past year a few of these "Little FREE Libraries" have popped up around Bakersfield! When I say few I mean over 20 of them and growing! This one in particular catches my eye everyday on my drive to and from work. It is one of the biggest "little free libraries" in town and the grandkids just love it! So today I thought I would share it with you just incase you haven't heard of them yet! On that note, I dare you to find all of the little free libraries in town and post a pic with the hash tag #littlefreelibraries. Happy Hunting! Have a great evening! Linda Banales Bakersfield real Estate Group Broker CalBRE#01172638 Se Habla Espanol 661.368.3770 linda@lindabanales.com 5601 Truxtun Ave #150 Bakersfield, CA 93309 "Helping Families plant their roots since 1993"